The drake Velvet Scoter was again at Wykeham South Lake early afternoon, also there a drake Scaup, 6 Pochard, 7 Goldeneye, a Shelduck, 35 Gadwall, 3 Shoveler. The Great Egret was seen at Burton Riggs and Seamer Mead this morning. 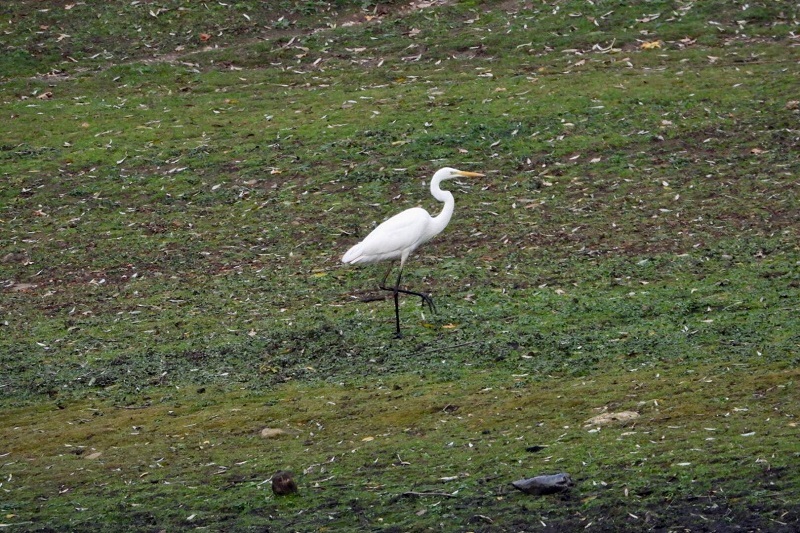 Also a Little Egret at the latter site. In the Wilton Heights area; a male Goshawk, 2 Common Buzzards, a mixed flock of 100 finches (mostly Chaffinches) including a few Brambling and Yellowhammers. 38 Pink-footed Geese flew south there.